Register here to receive regular updates about fellowships, doctoral programmes etc. Ausschreibung Winter School "Von Doktoranden/innen für Doktoranden/innen"
You can find all the news here. We provide information about the academic prerequisites for doctoral studies in Heidelberg, the steps necessary for beginning your studies, language requirements, funding and doctoral regulations. Check our news section for updates about events for doctoral students, fellowships, doctoral programmes etc. Stay up-to-date – subscribe to our newsletter! Our service center team is happy to advise you both in the planning phase as well as during your doctoral studies. The Graduate Academy awards doctoral fellowships as well as grants for doctoral candidates and postdocs. Our service center team can also help you with your search for external funding opportunities (information about funding agencies, support with research proposals etc.). Take part in the Graduate Academy seminar program and obtain the skills needed to begin or finish your doctoral studies. The multilingual team in our service center can provide information about visas, residence permits, housing, and general questions about life in Heidelberg. 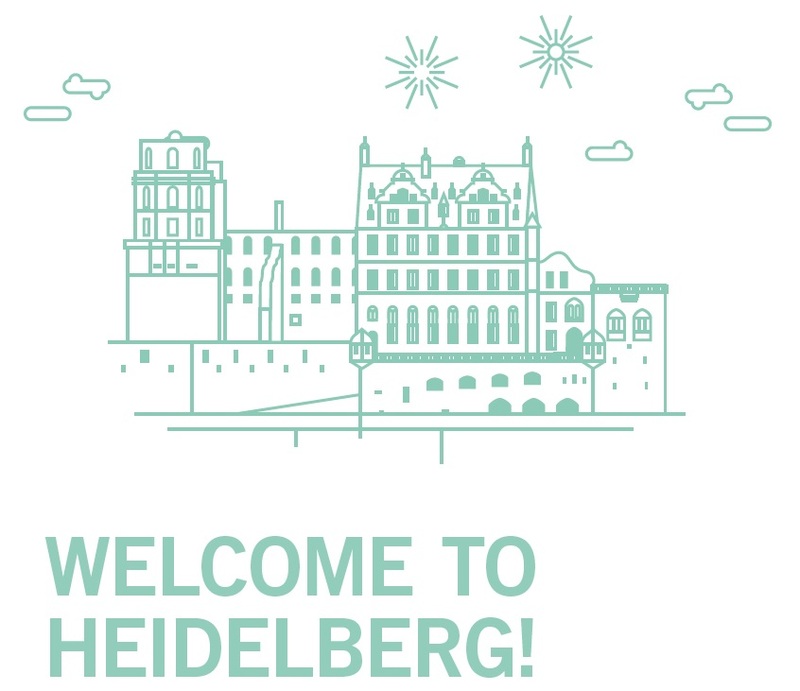 The Graduate Academy is the central coordinating body for all support services related to general advising, professional and academic development and financial assistance for doctoral candidates at Heidelberg University. On our website, you will find information about pursuing a doctoral degree at the University, about the courses offered by the Graduate Academy, about sources of funding for doctoral candidates as well as many other relevant topics. The Graduate Academy is also the first point of contact for University professors and researchers who wish to create new training opportunities and programs for doctoral candidates. Am 26. April findet der nächste Workshop zum Thema "Akademisches Schreiben auf Deutsch (für internationale Doktoranden)" statt. Der Kurs richtet sich an Doktorand/innen, die ihre Dissertation bzw. wissenschaftliche Texte auf Deutsch verfassen, deren Muttersprache aber nicht Deutsch ist. Anmeldungen sind jeweils über die Datenbank des Kursprogramms möglich! Seminar Program Transferable Skills for the Summer Semester 2019 – new workshops! Heidelberg University and the German Centre for Higher Education Research and Science Studies (DZHW) will be soon conducting a joint survey on doctoral conditions and plans for the professional future as well as the general personal circumstances of doctoral candidates and doctorate holders. It is the first survey of the National Academics Panel Study (Nacaps), a longitudinal study about doctoral candidates and doctorate holders (www.nacaps.de). You can find further information, as well as good reasons to participate, on the project homepage at www.nacaps.de/teilnahme. You will shortly receive an email from us with an invitation to take part in this online survey. We cordially invite you to participate in this scientific study. Only if as many doctoral candidates and doctorate holders as possible take part in the survey, it will be possible to gain a representative picture of the doctoral conditions specifically at Heidelberg University and in Germany in general. E-Learning Courses in the summer semester 2019 – Registration is now open! This summer we are offering a wide range of E-Learning courses - please register on our website, if you are interested in obtaining a license for any of these courses! Current announcements of events, scholarships and awards.